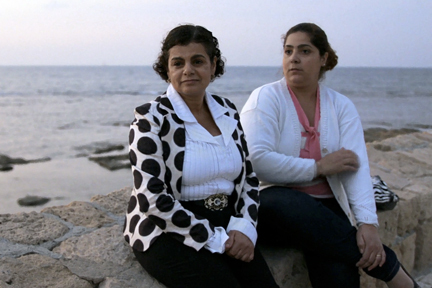 Partner With The Enemy directed by Duki Dror and Chen Shelach (Israel) 2015 documents the partnership of two women in the shipping business who set out to overcome the obstacles to cargo transport through Israeli ports to and from Palestine. Anat and her family live in a kibbutz while Rola and her’s are in Ramallah. Their early success helps bring in new clients but increased hostilities in the region threaten to destroy the joint venture. 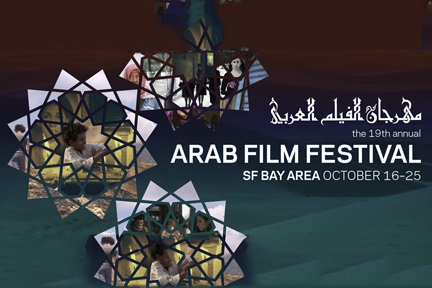 The full-length feature was preceded by Women In Sink, a short documentary in a Haifa hair salon. 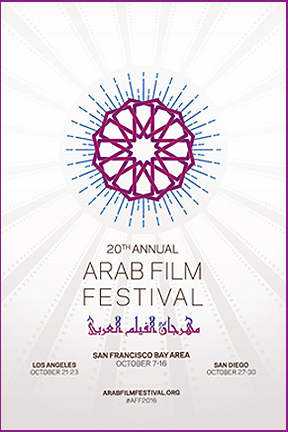 The program will be repeated once more Friday afternoon 7 August 2015 at the Lakeside Theater in Oakland during San Francisco Jewish Film Festival 35.